A child’s exploration involves all aspects of the environment: natural, social, physical, spiritual and human-made. Children learn through play: by doing, asking questions, interacting with others, devising theories about how things work and then trying them out and by making purposeful use of resources. As they engage in exploration, they begin to develop attitudes and expectations that will continue to influence their learning throughout life. Diverse ways of being and knowing frame the way respect for the environment is demonstrated. Children may express their respect for the natural world in terms of respect for Papatūānuku, Ranginui and atua Māori. 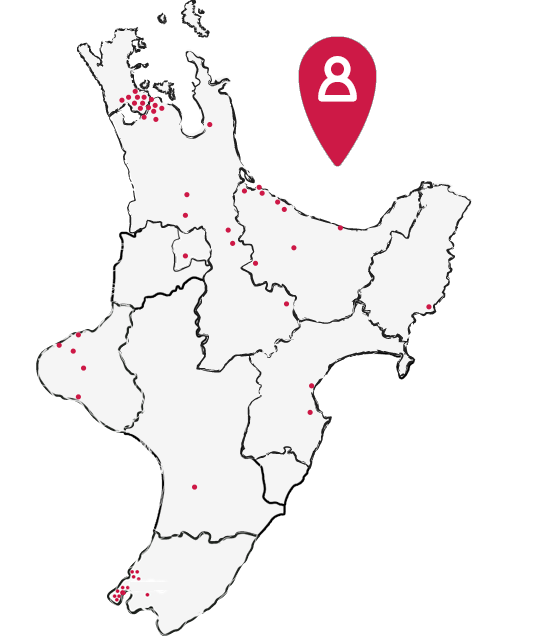 Kaitiakitanga is integral to this. For Pasifika children, the skills and knowledge that reside in elders, families and community provide the foundation for their independent explorations.